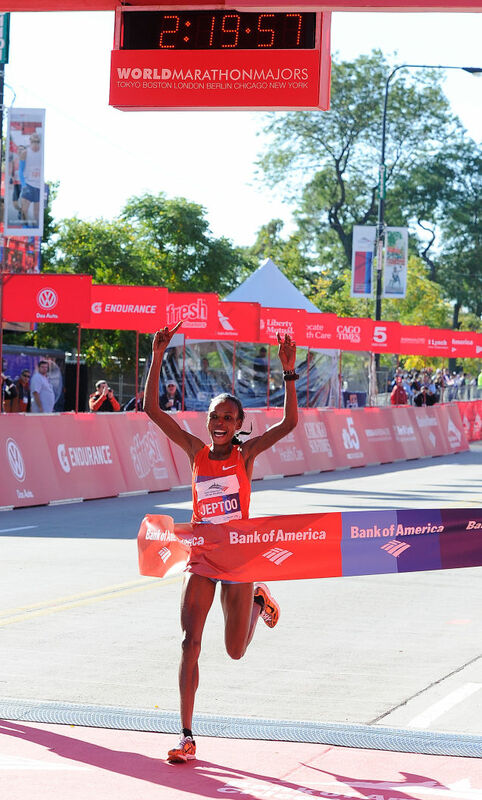 With this weekend’s Chicago Marathon on the horizon, it’s perhaps appropriate to bring up the marathon metaphor to entrepreneurs at startups, corporations and yes, government. Those of you that are fans of bleak and depressive writing may recall that ‘The loneniness of the long distance runner’ is a 1959 short story by about a juvenile delinquent confined to a prison school that happens to have a special talent for running – who at the end does some questionable ‘cut off his nose to spite his face’ act of defiance. In the story, ‘the running is a metaphor for life’ is obvious – and each run is like a mini life. So if entrepreneuring can be seen as a marathon run it too can be seen as a metaphor for life – at some point in your journey, usually earlier than you’d thought, you begin to feel some pain and fatigue and wondering if the whole thing is futile… you’re feeling lonely. Assuming the uncertainty of innovation and leadership can sometimes feel lonely and scary as the Sword of Damocles (expectations and pressure) looms overhead. But what you may not realize is that you’ve already passed the most difficult test – the decision to try to run the marathon that is entrepreneurship (that’s what keeps most people from running their own version of a marathon challenge, the lack of confidence that whatever it is can be done). But because it is difficult, I hope that you’ve picked up on the other key lesson – that this marathon cannot literally be accomplished alone – entrepreneurship is a team sport. It can feel that way but you are NOT alone.